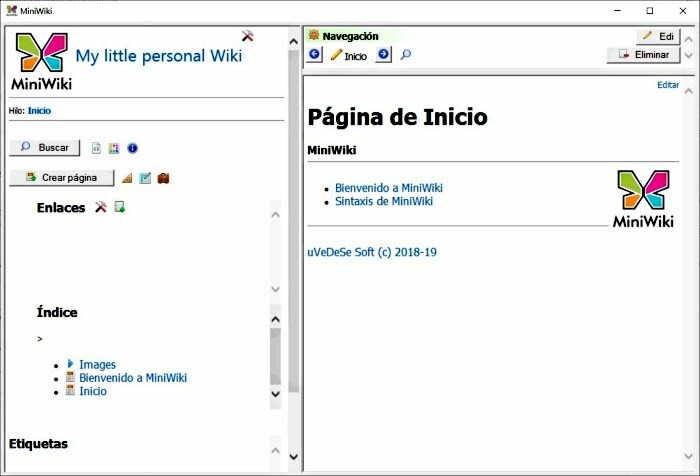 Little MiniWiki is portable and doesn't write to the registry. Last edited by uvedese on Sun Mar 17, 2019 11:44 am, edited 1 time in total. Welcome to the site and thanks for posting. Do you know where it saves settings? Now it supports languages. Can someone help me translate the application?